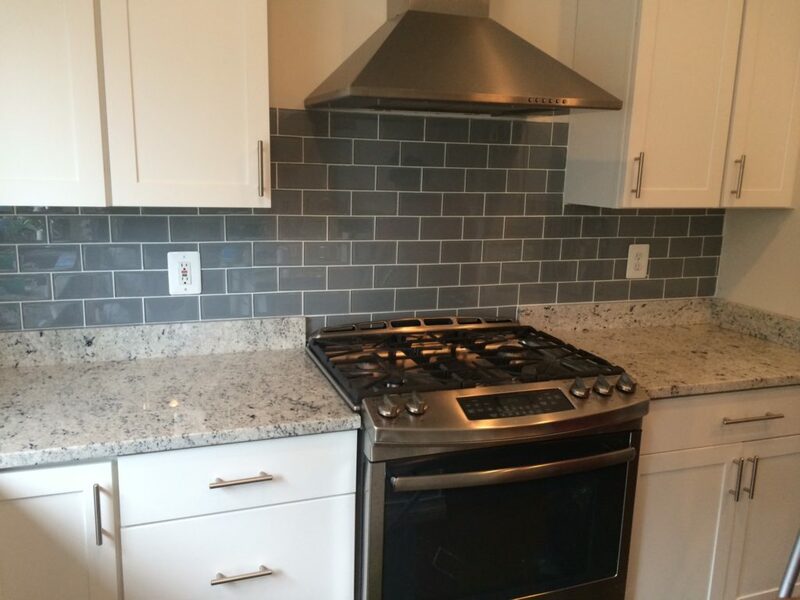 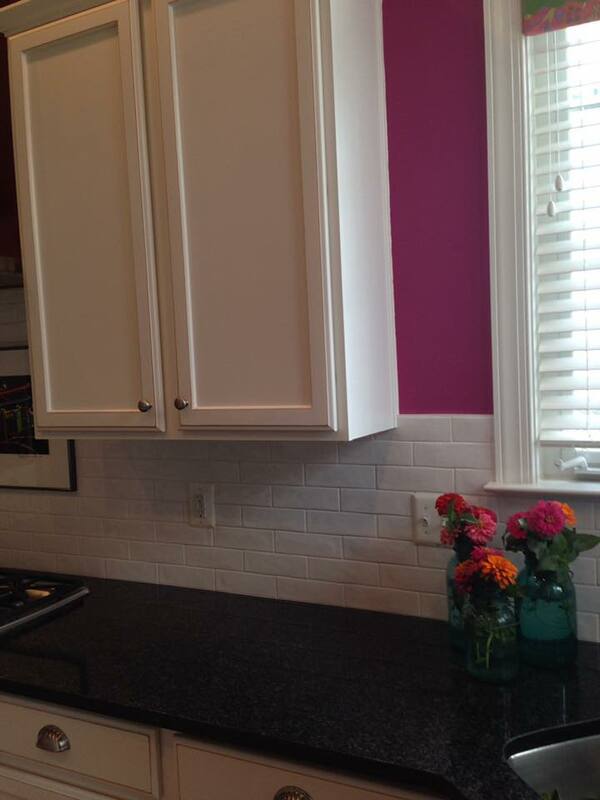 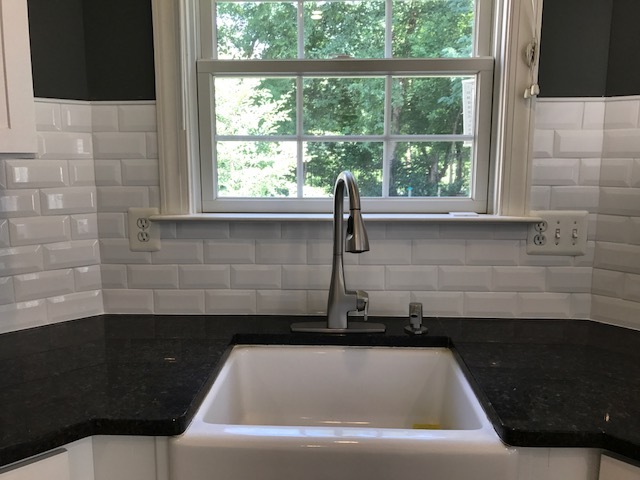 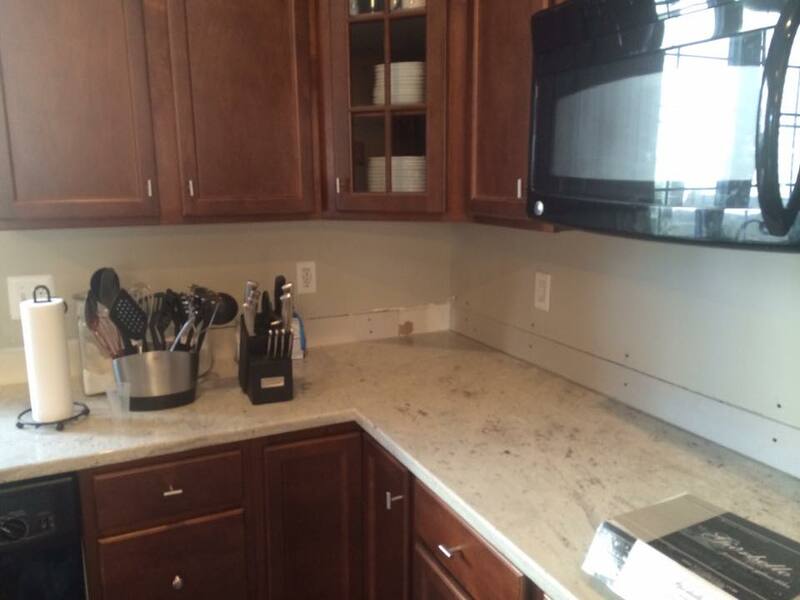 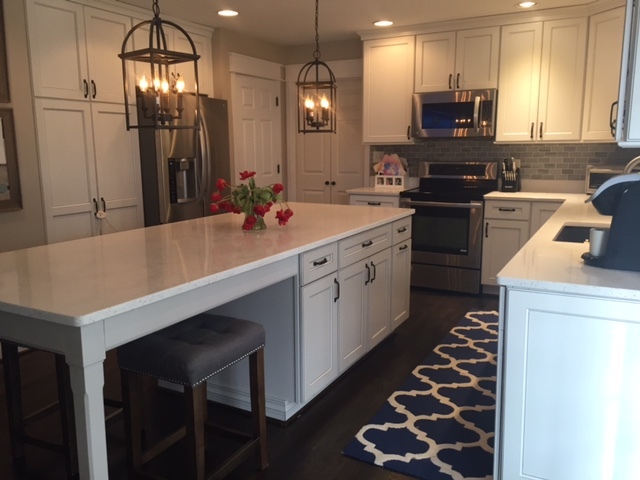 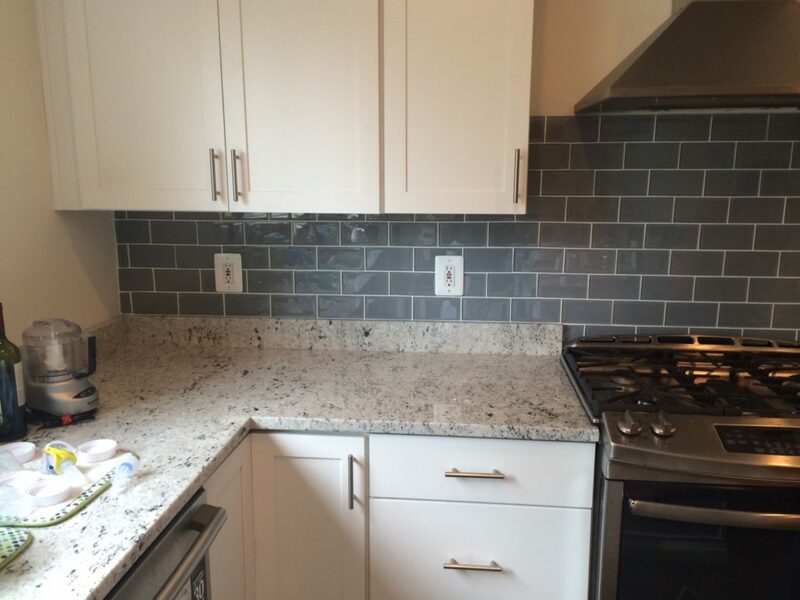 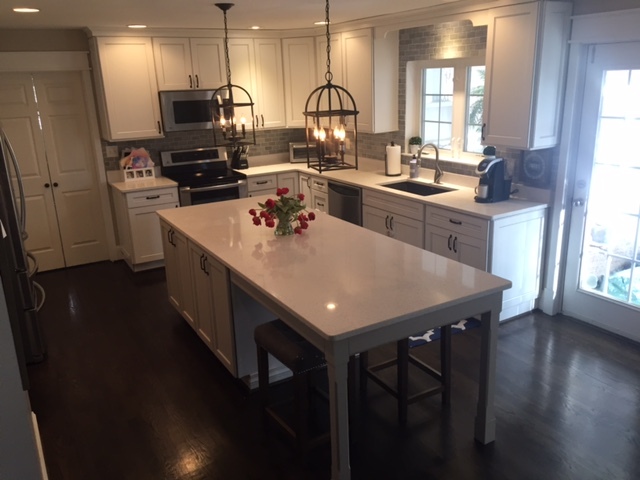 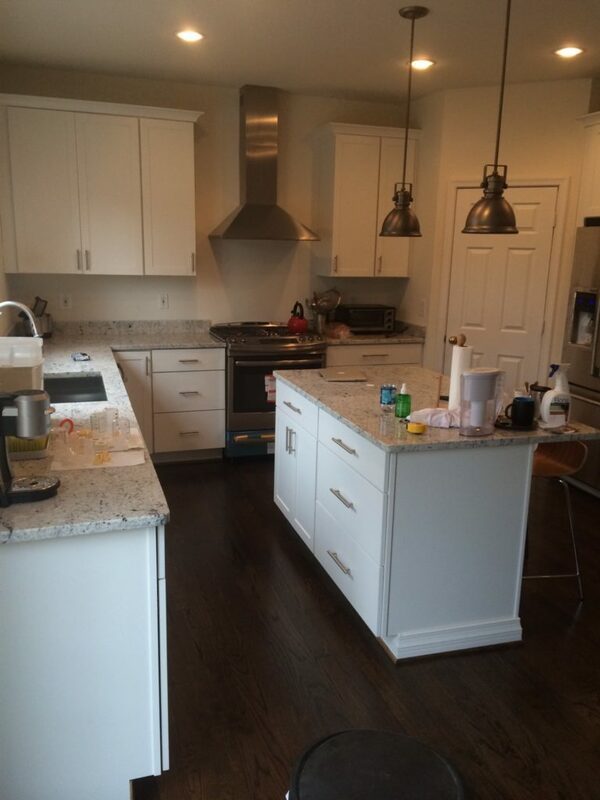 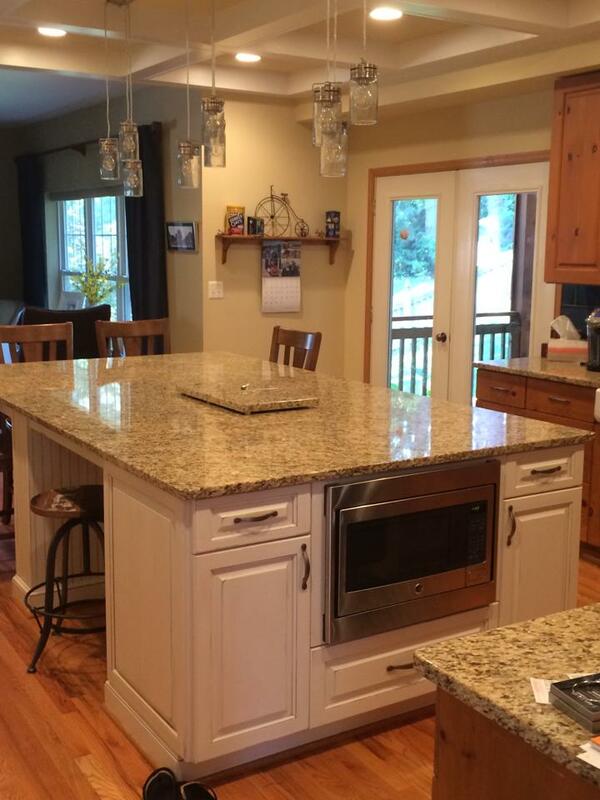 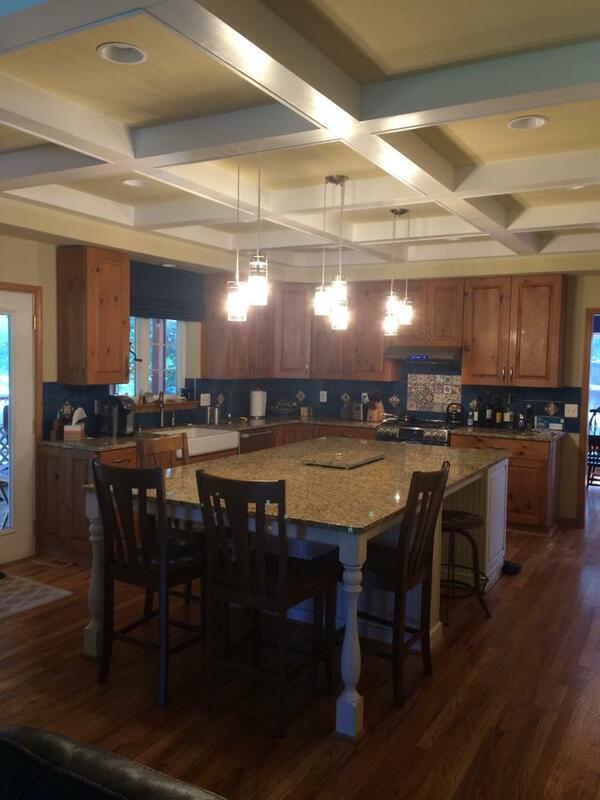 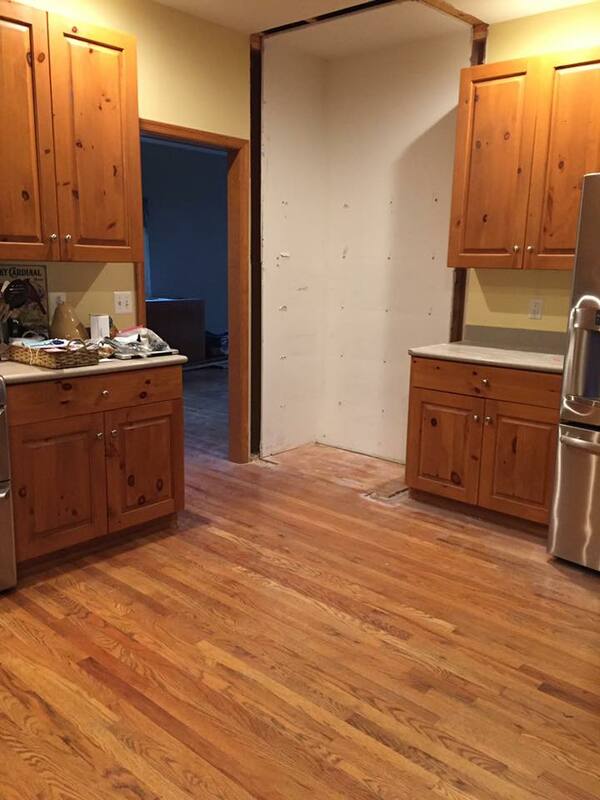 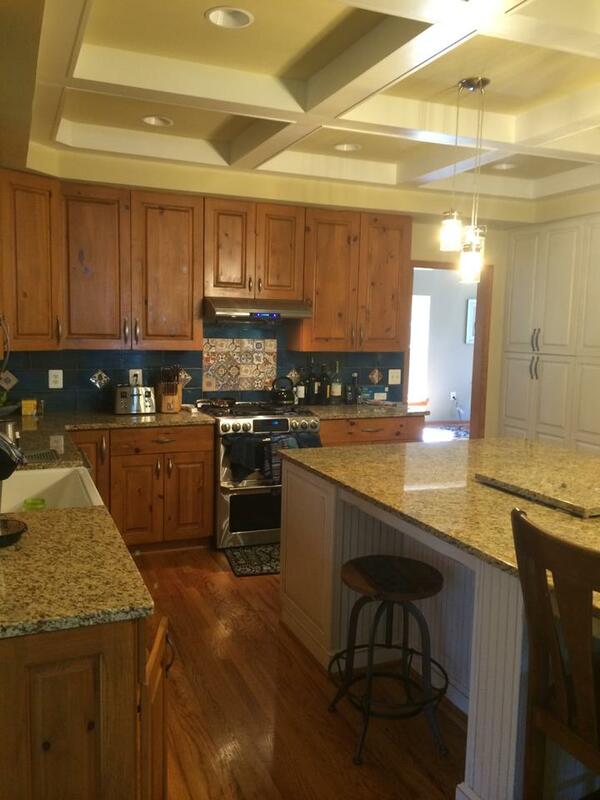 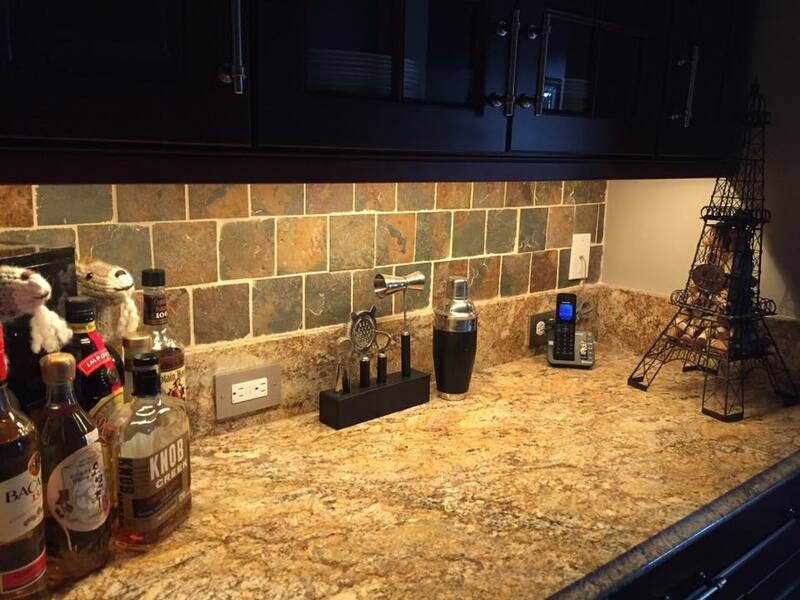 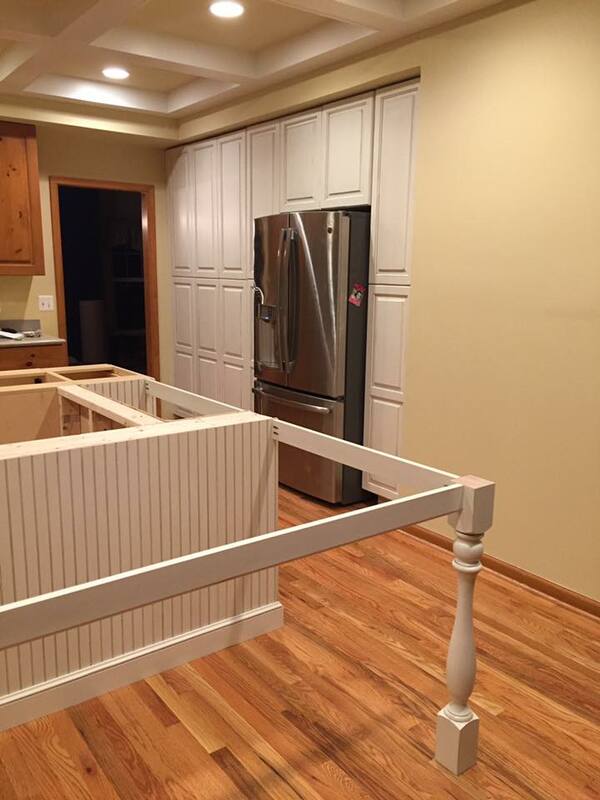 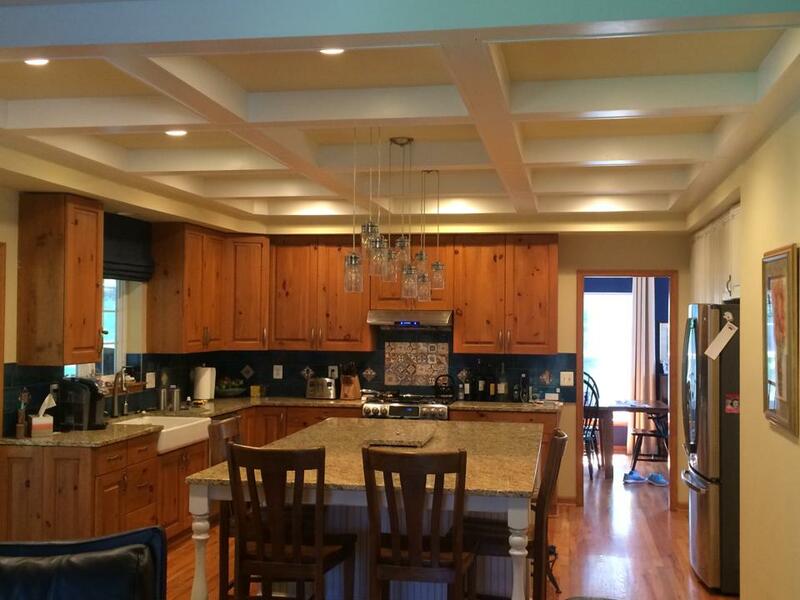 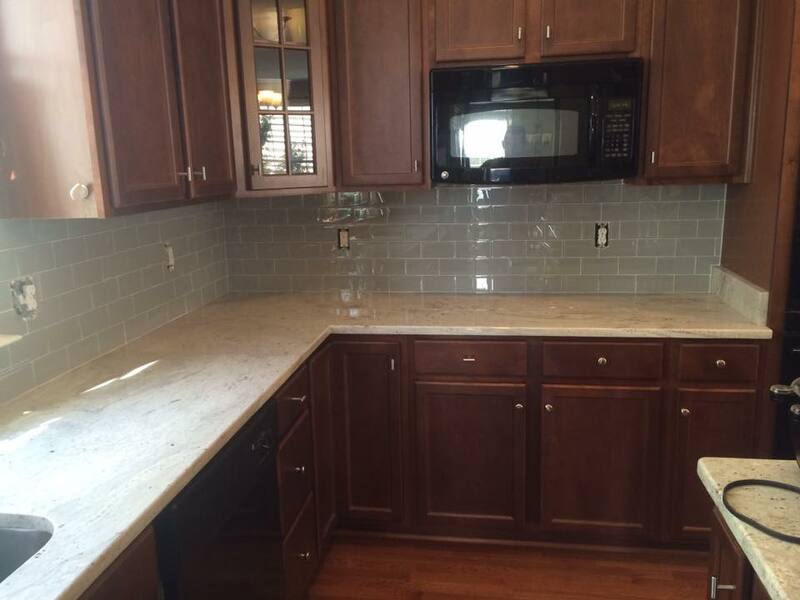 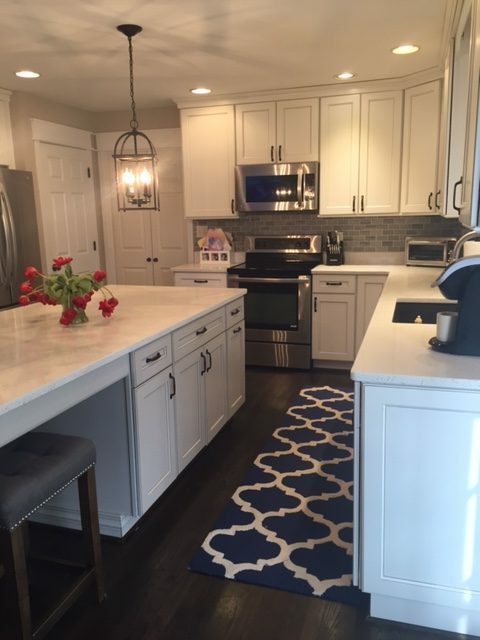 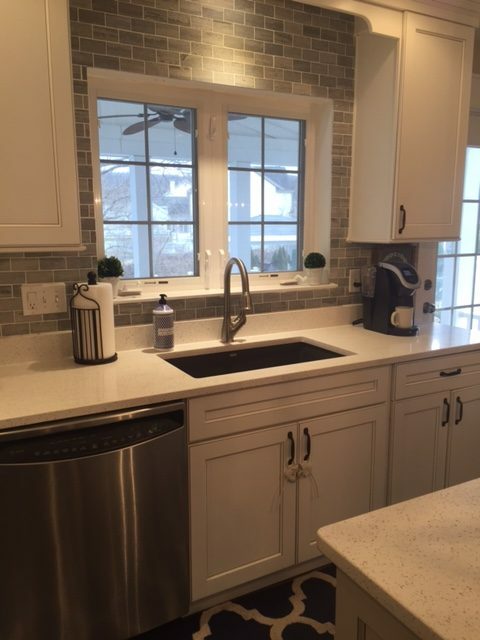 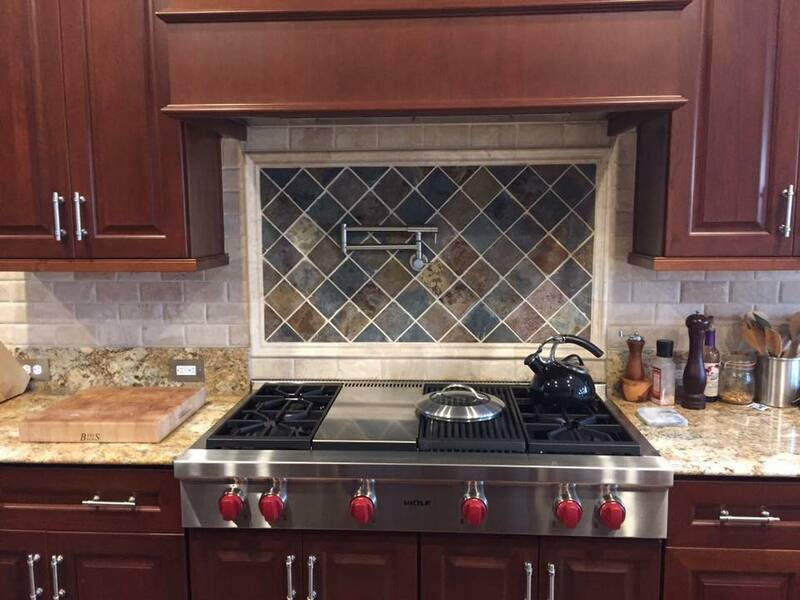 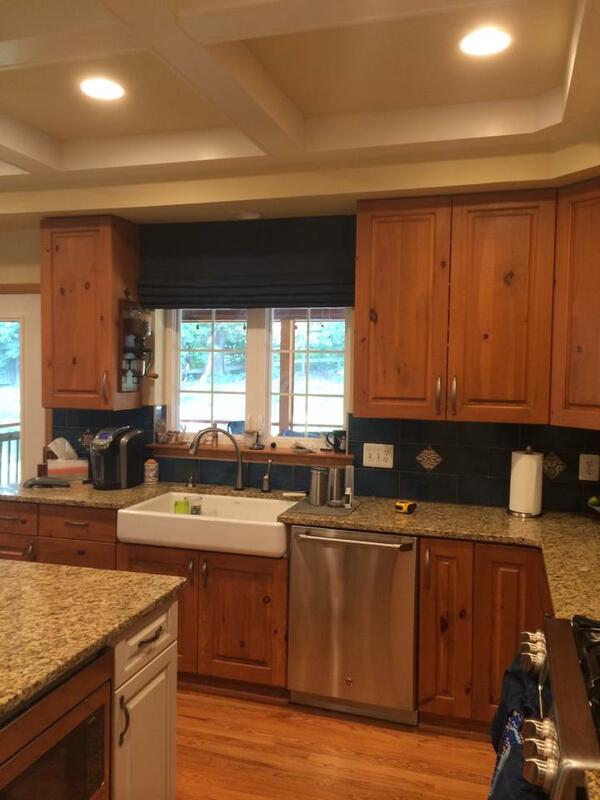 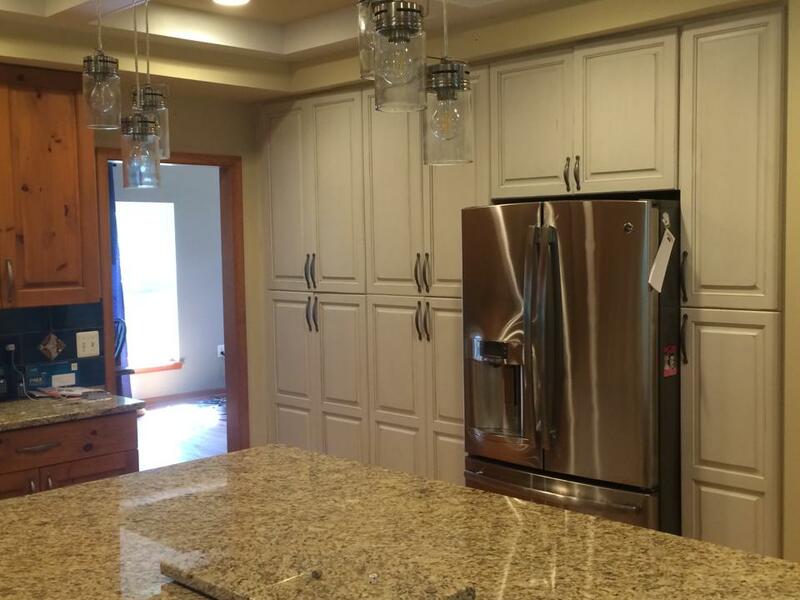 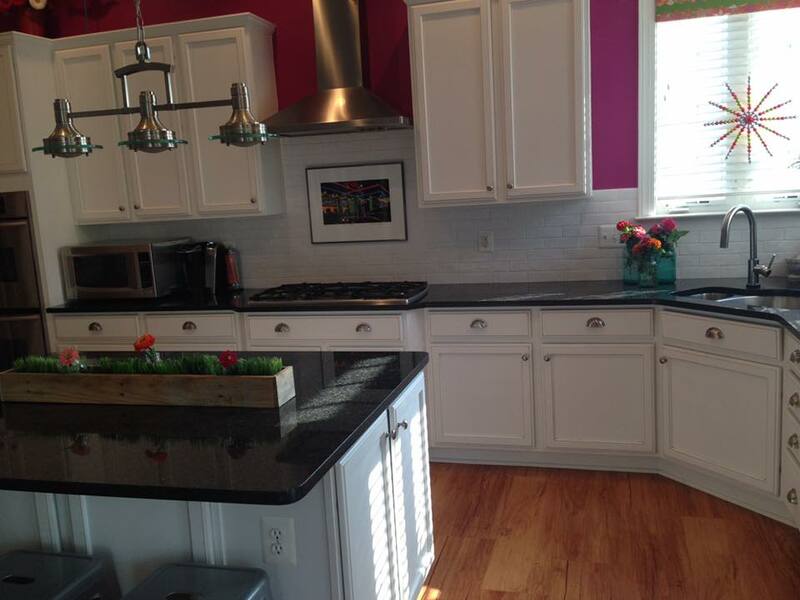 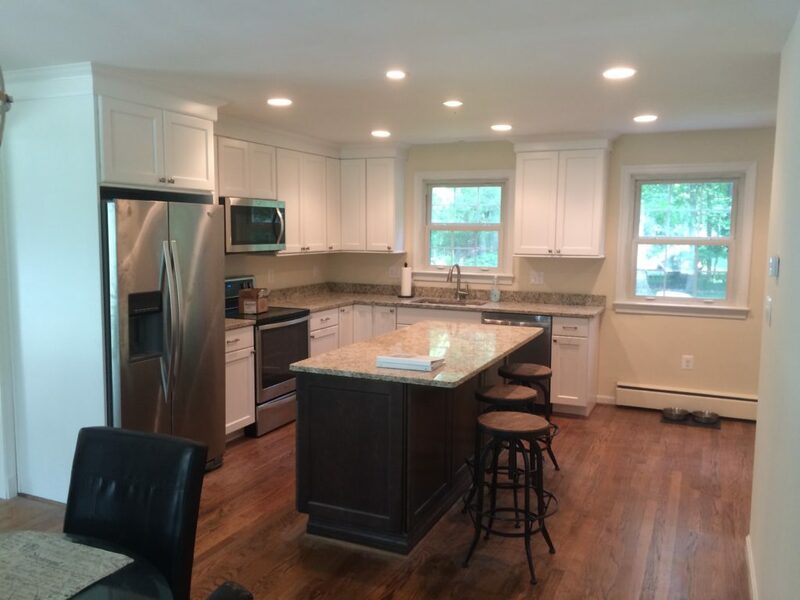 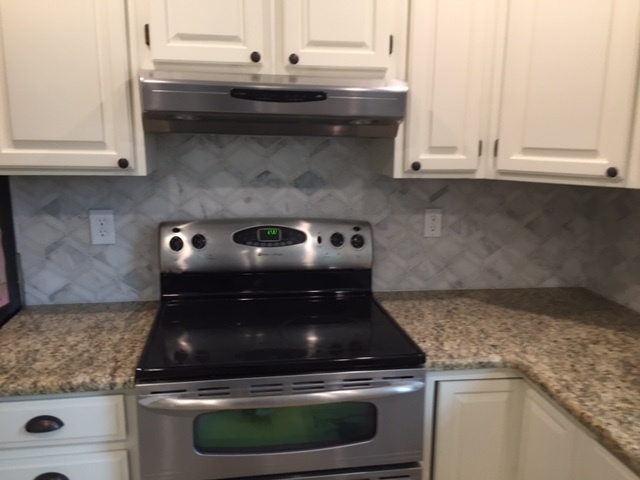 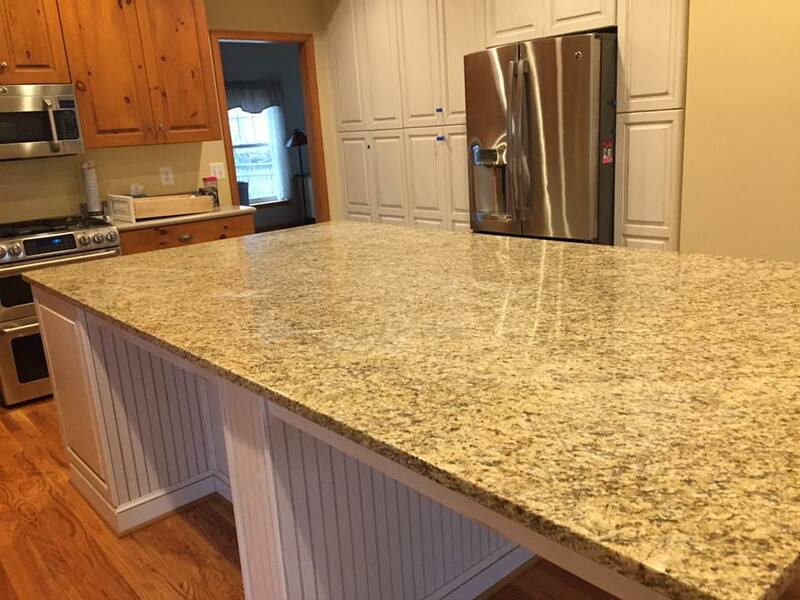 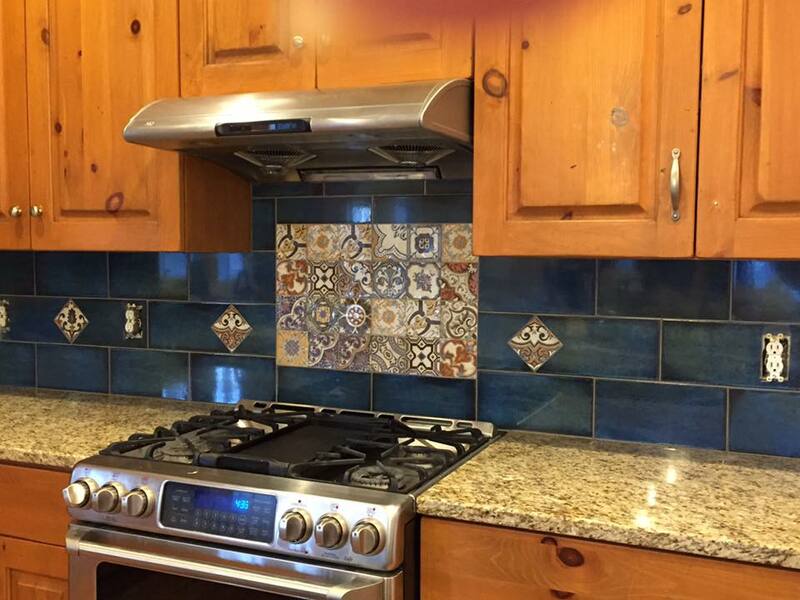 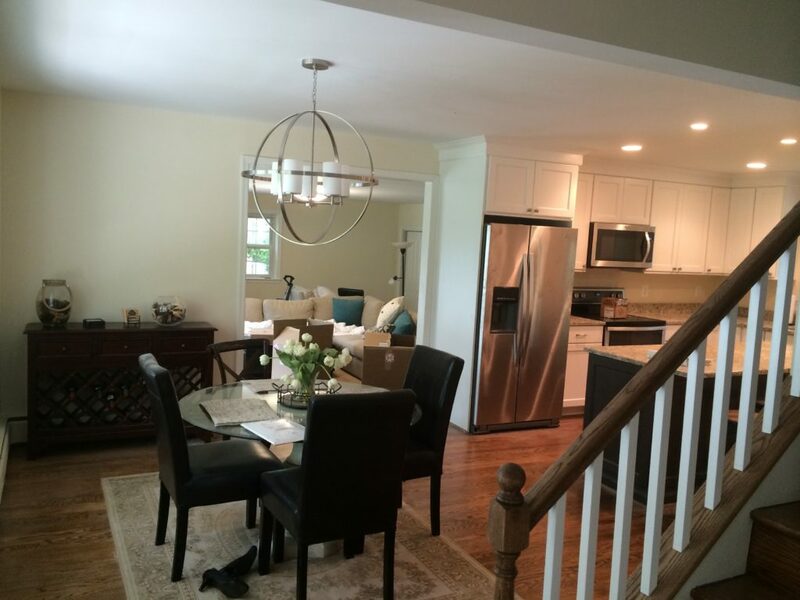 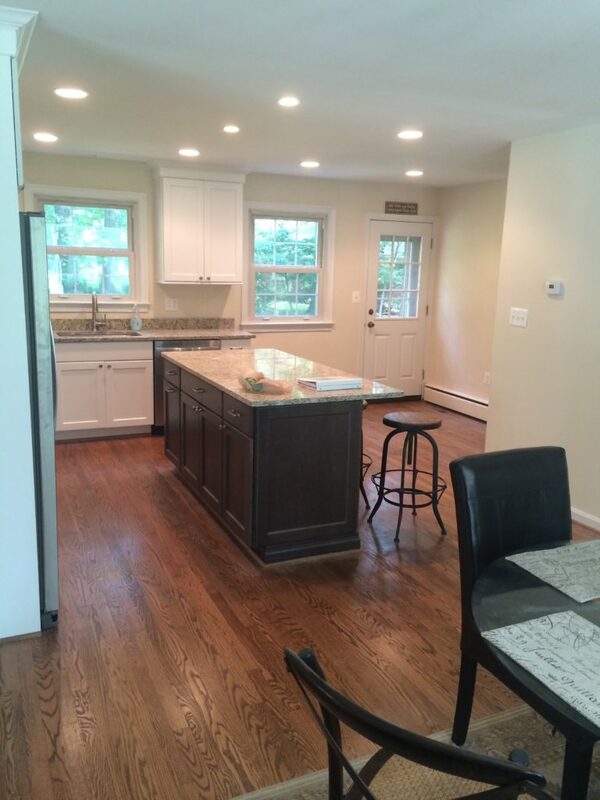 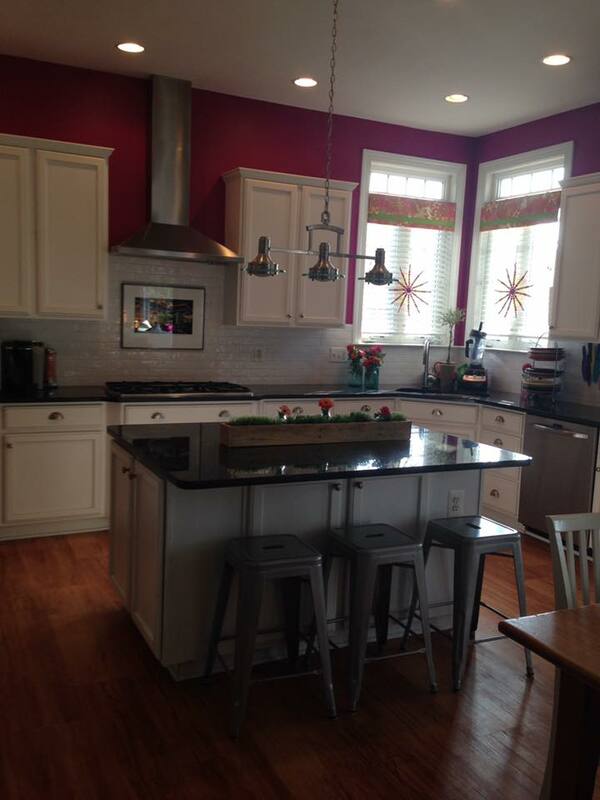 Call Coastal Trim and Design for trusted kitchen remodeling contractor in Frederick MD. 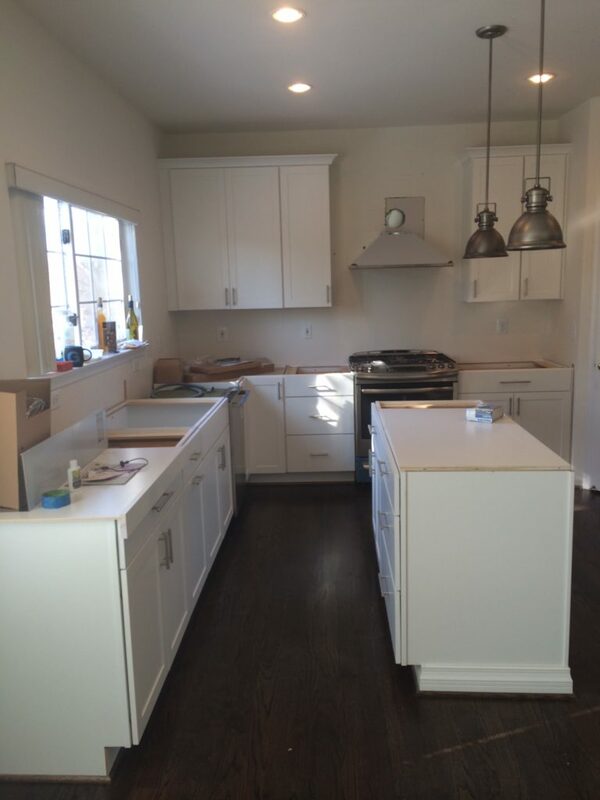 Let us transform your dream kitchen from drawings on paper to the the real thing…your new kitchen. 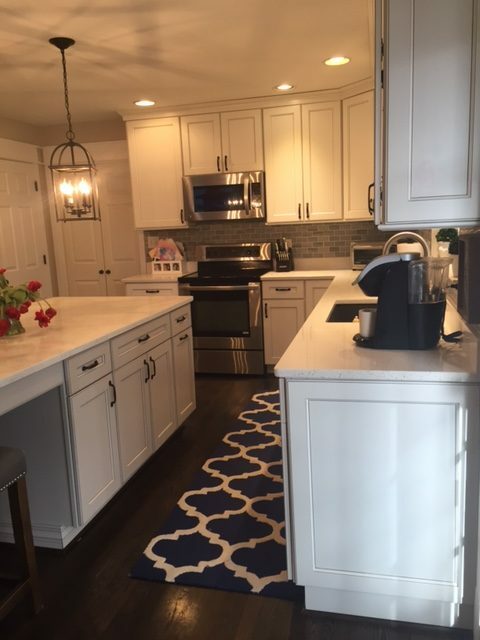 Because the kitchen is the center of your home and one of the most used areas, you deserve to feel proud of your kitchen The more we know about your wants and needs, the better we can tailor the design for you. 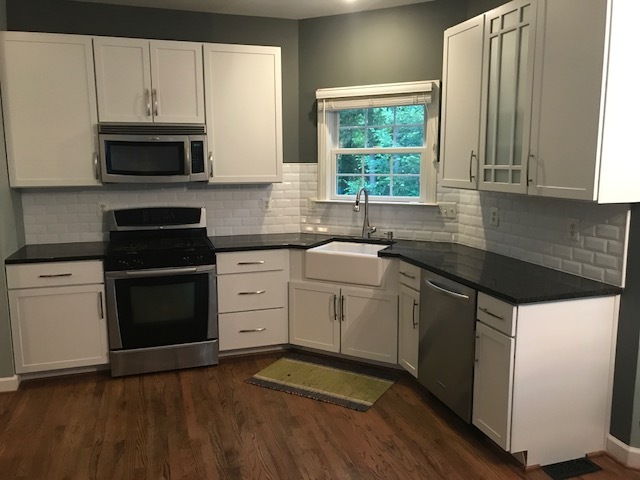 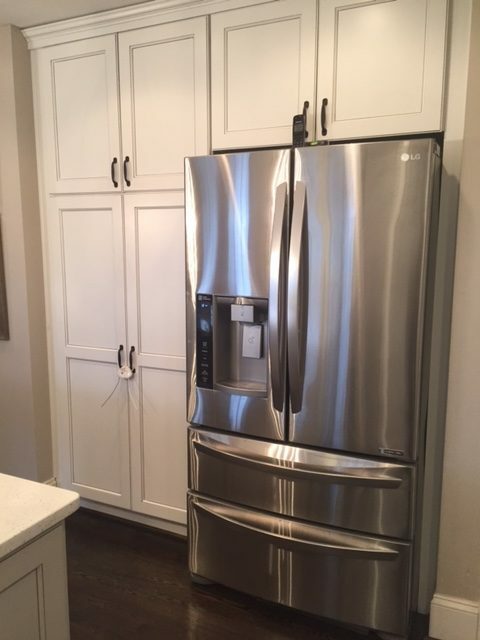 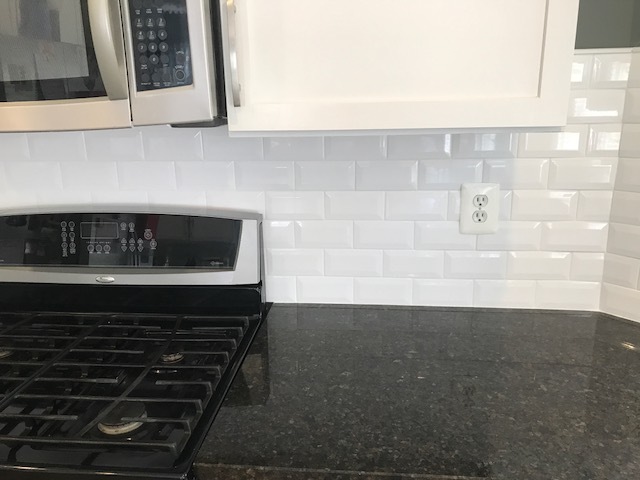 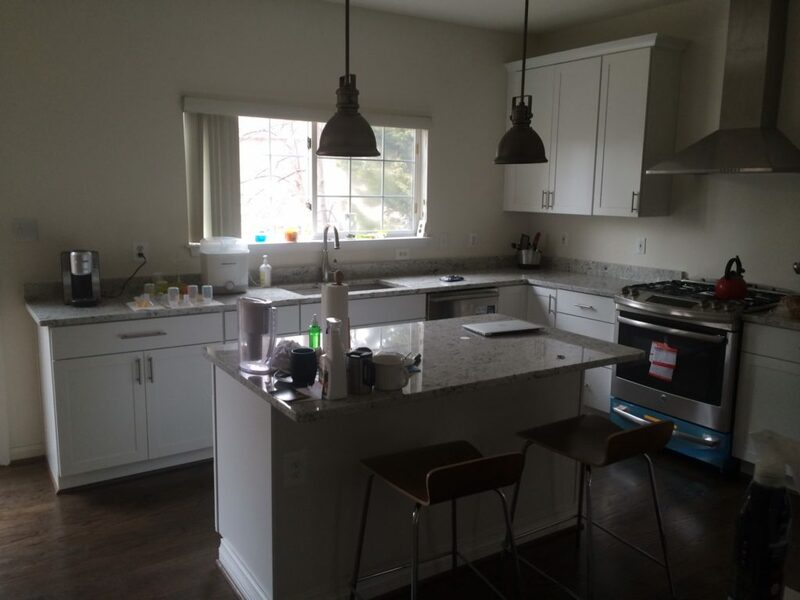 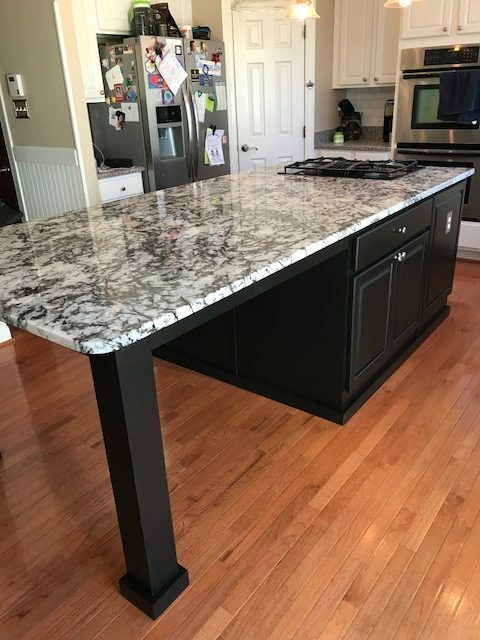 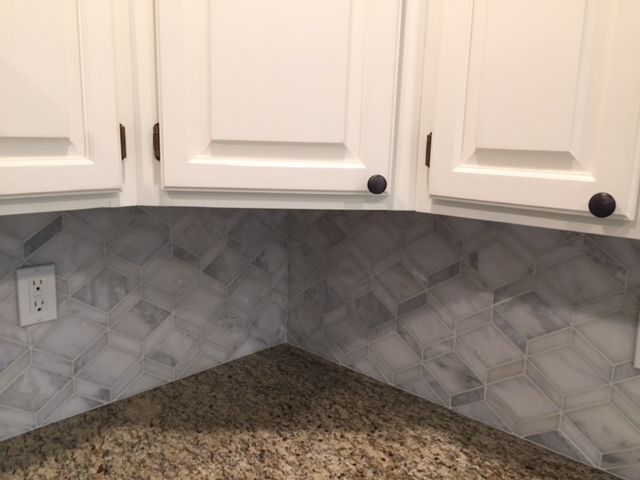 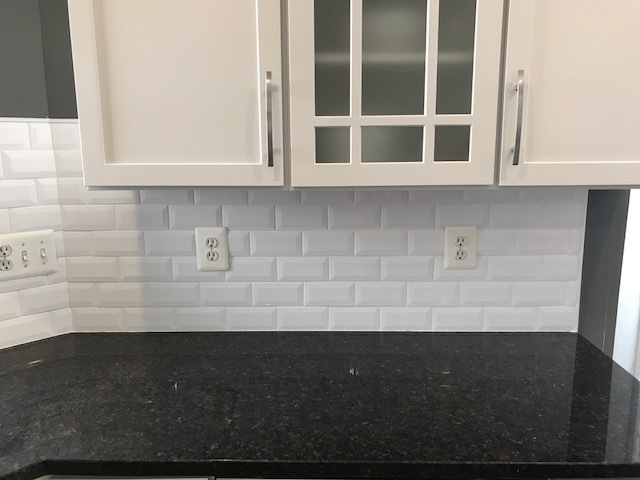 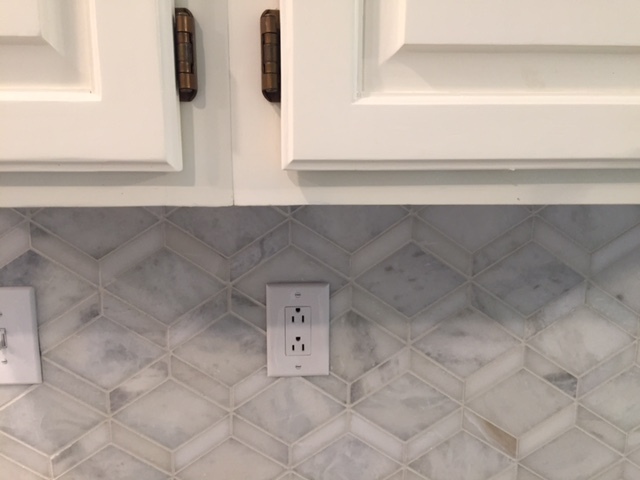 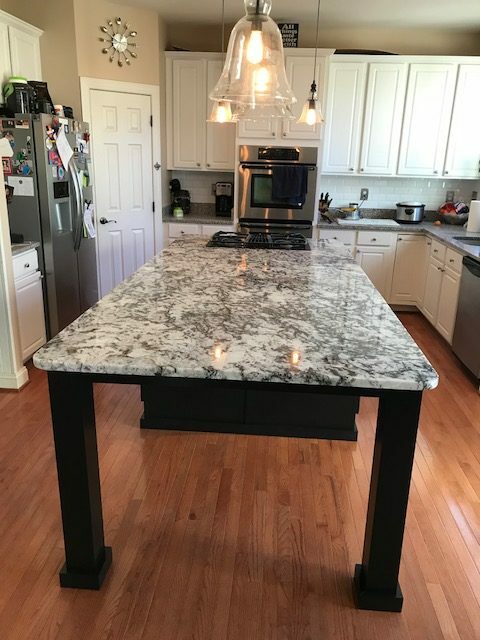 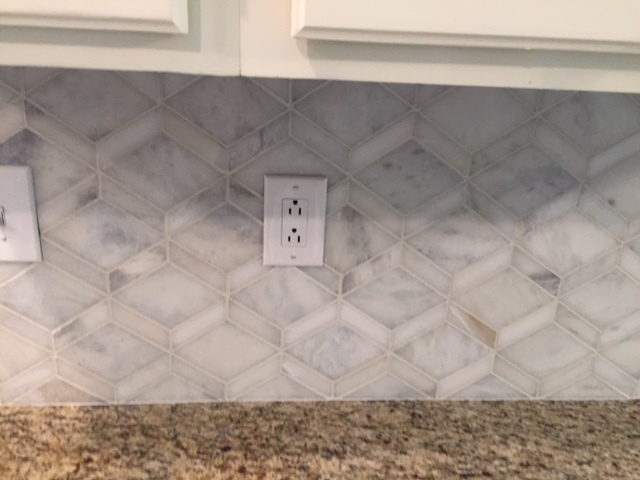 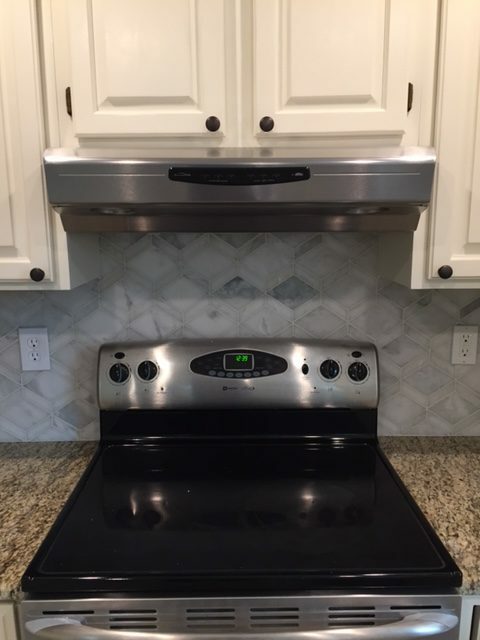 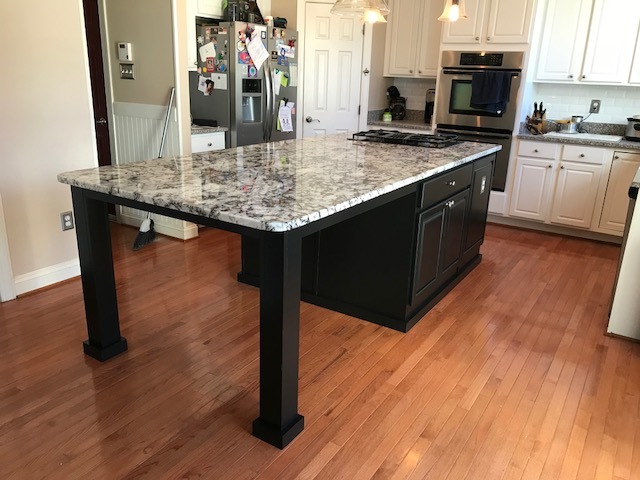 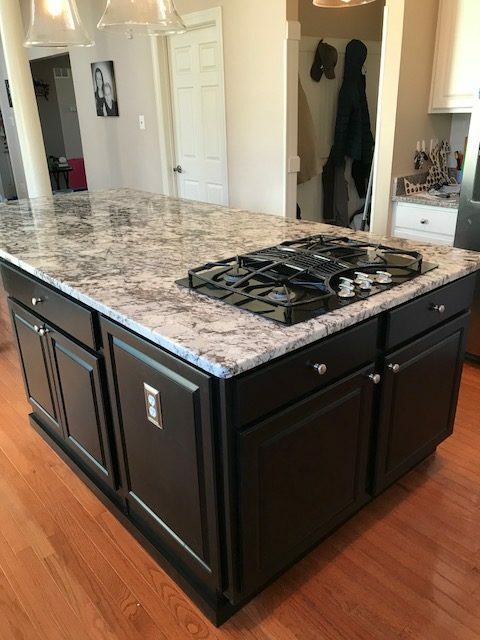 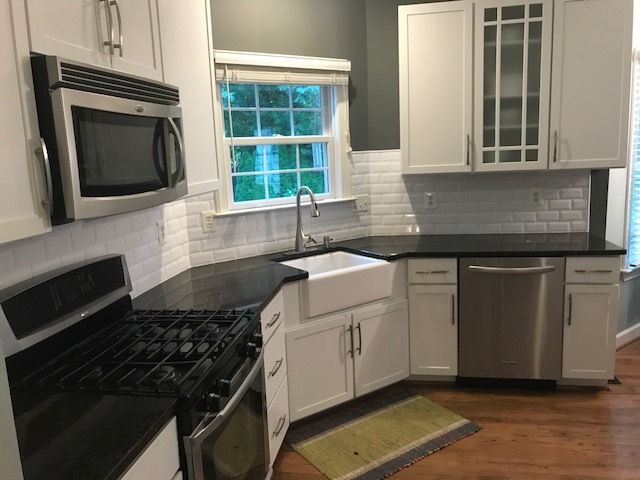 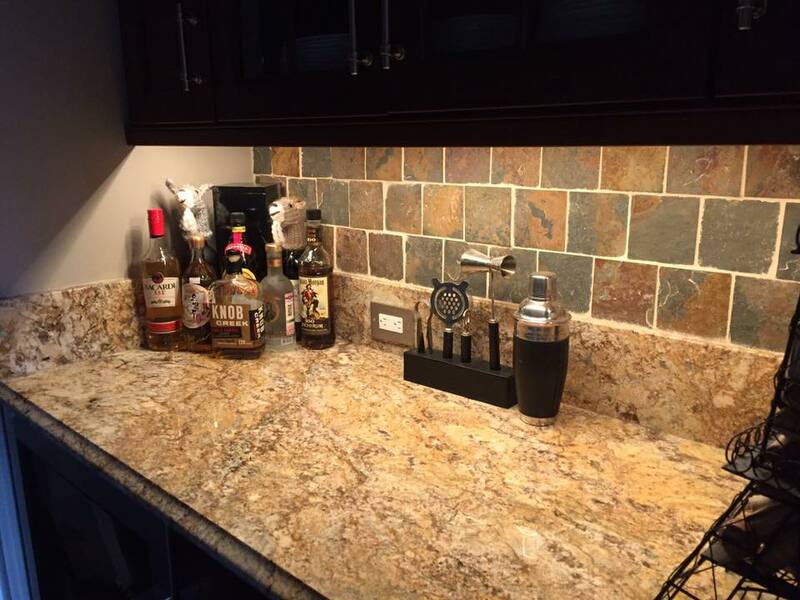 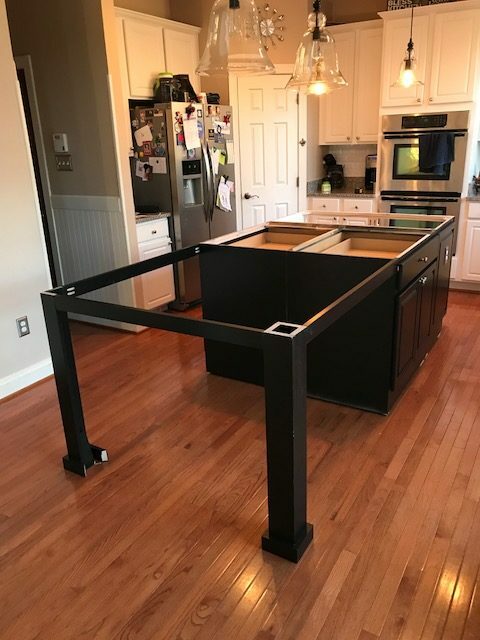 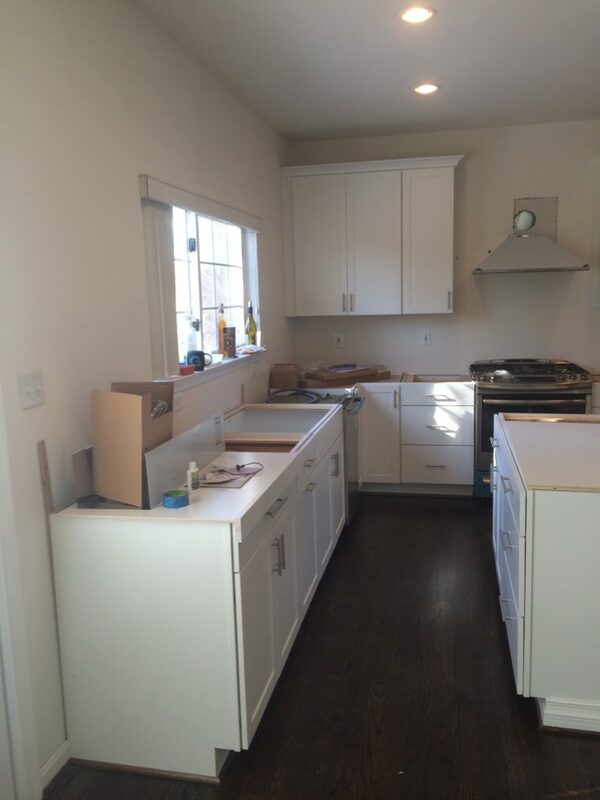 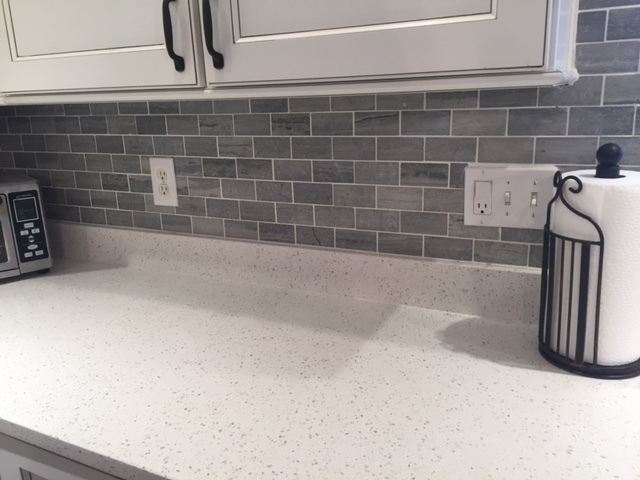 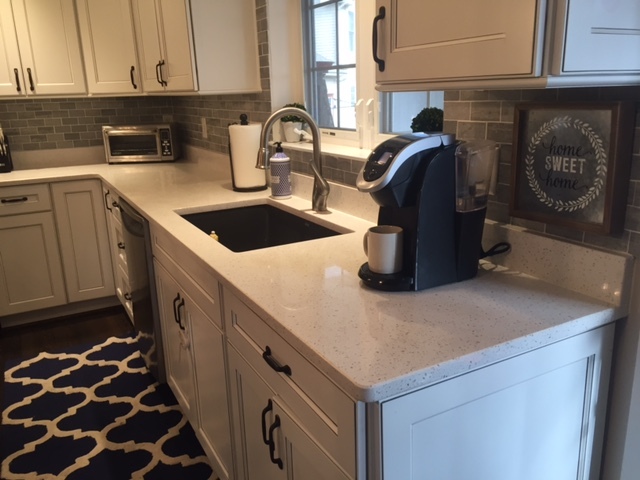 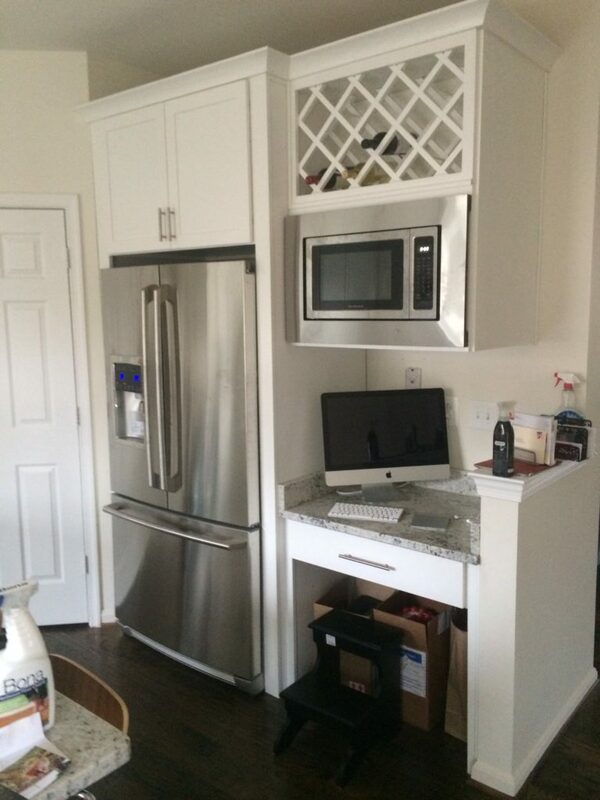 Every kitchen remodel and renovation is unique and costs vary depending on the grade of cabinet you choose and type of counter. 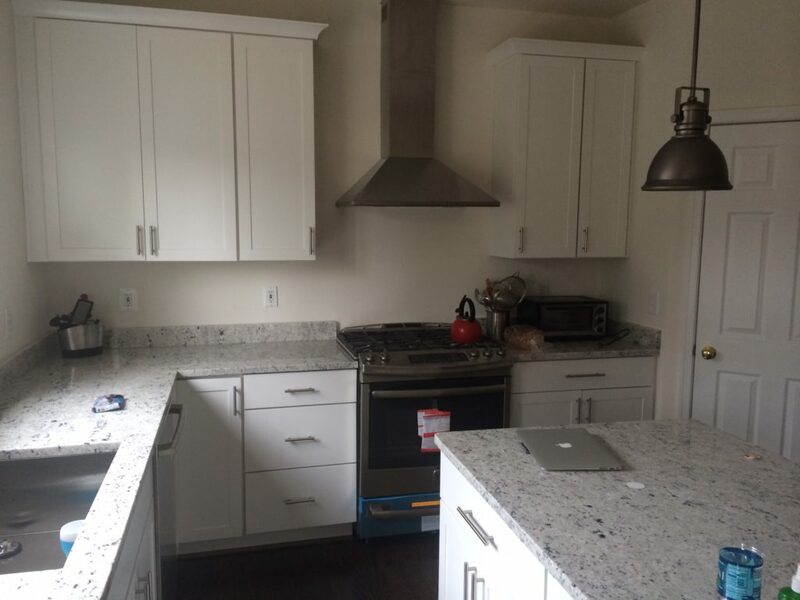 It is a good idea to have a budget in mind for your project. 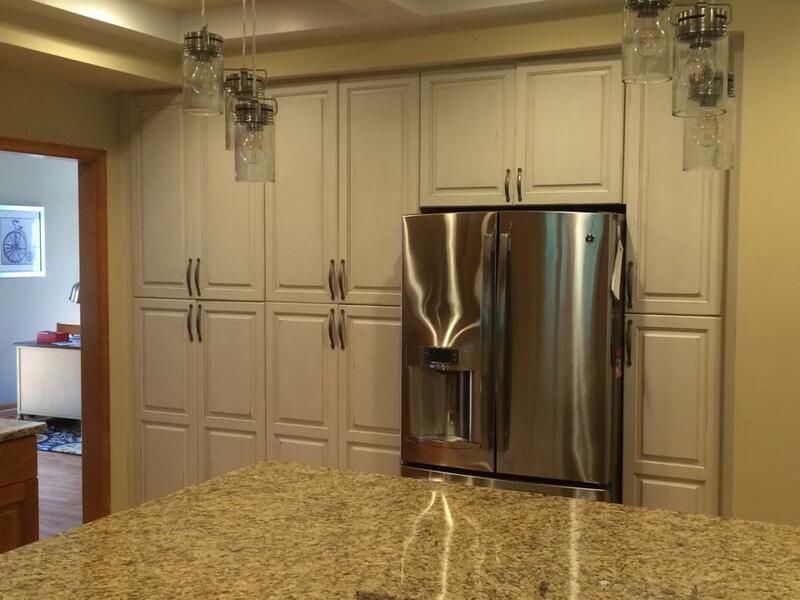 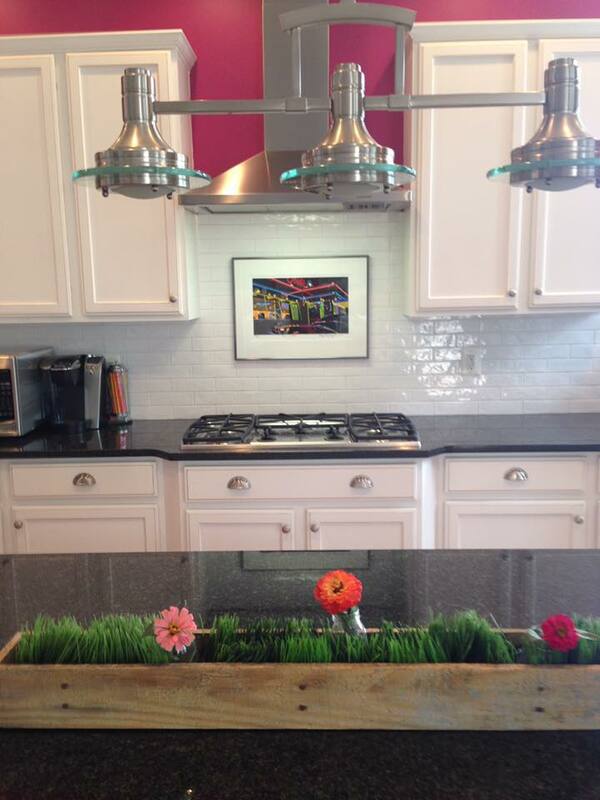 There are so many options and ways to design a kitchen that knowing the budget will help guide the selection process. 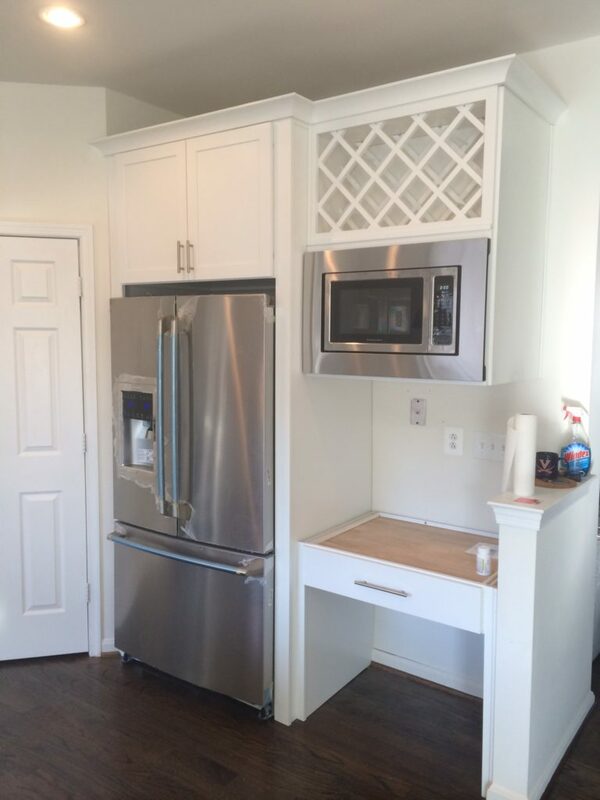 It needs to be a space you LOVE, every time you step inside.